So guess what I do on the final day of the challenge? I tried to salvage it but I just wasn't getting anywhere with the design. That's why you can't build a game simply on polished effects alone. 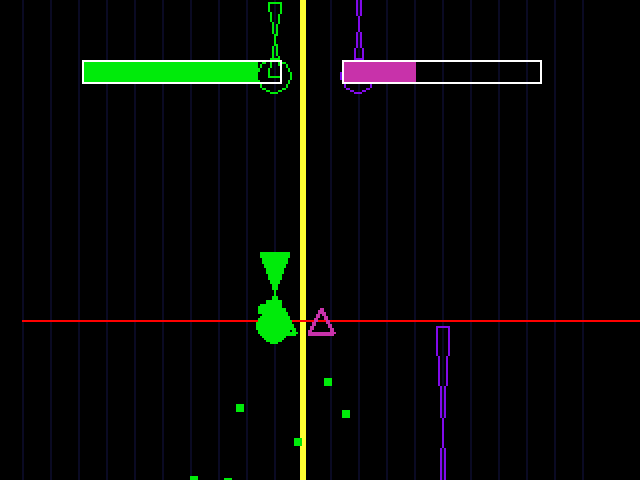 Anyway, so today I wrote up the little thing where you control two blips on the screen simultaneously and stuff. Simple as that. Well I've got a name for the game now. So yeah, I'm doing big things. Nothing's ever concrete with me so lots of stuff is set to change. 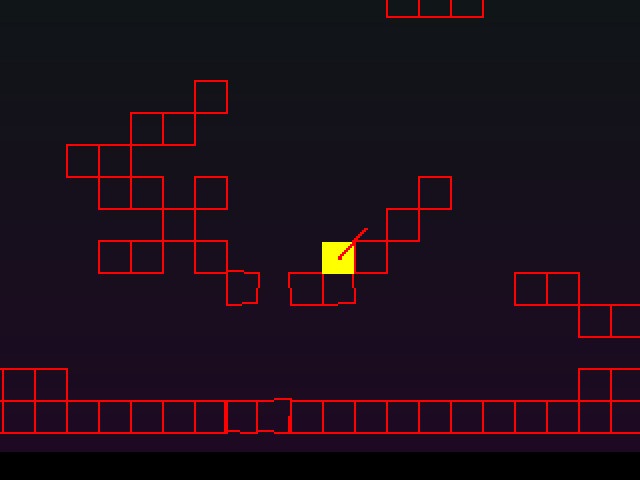 I've decided it'll be a platformer though. Just need to implement the theme into that. I've got a minimalist aesthetic in mind so it's going to be a simple game. I'll mess about with a bunch of mechanics tomorrow and see where that takes me. Happy developing!